Natalia Galkina is the founder and CEO of Neurotrend company (JSC). Neurotrend is the first company on the territory of the Russian Federation specialized in neuromarketing research, having its own laboratory. Neurotrend â€“ was founded in 2011, and the founders created a unique testing platform in the sphere of neuromarking. The platform is used to conduct neuromarketing research and implement projects for the business needs. 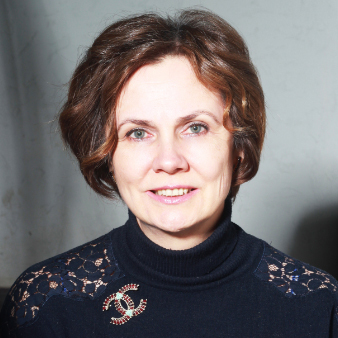 Natalia is the the author of programs on neuroeconomy and neuromarketing on economics department of Moscow State University, Natalia is also one of the developers of the standard of a traning course for neuromarketing. The Head of the department of "Neurocommunication" of the branch union "Neuronet" created while realization of the National Technological Initiative 2035. Natalia is also a supervisor of a number of research works and more than 100 research projects with the use of methods of neurophysiological testing.